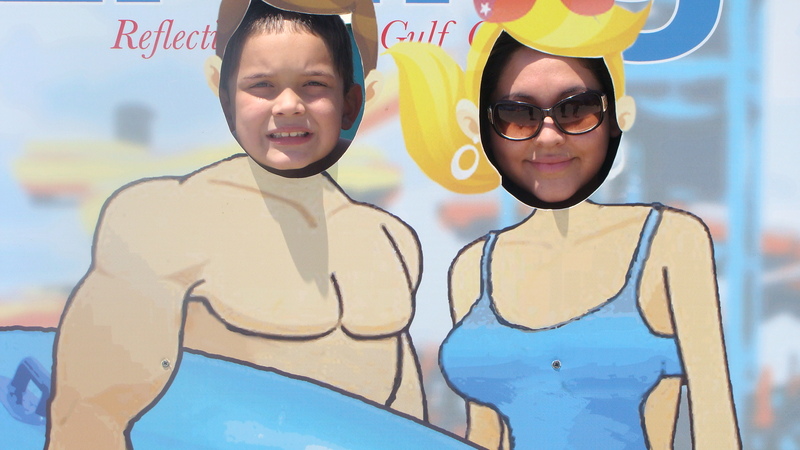 My family loves heading out to Gulf Island Waterpark. A short 1 hour drive means our family can enjoy the Summer and still be home for dinner. Every time we head out to the water park, I either forget something or am grateful I did not forget anything important. 1. Buy Season Passes. Most attractions ( i.e Zoos,Aquariums, Amusement Parks etc) have seasons passes that usually cost the price of a 2 day trip. More than likely any family will head out more than 2x’s a year/season. I find it’s well-worth the investment and a good value. 2.Check to see what a facility’s food policy is. If a waterpark has a NO outside food/beverage policy please adhear to it. Our New Orleans Zoo does not have a specific food policy so bringing a ice chest is not a problem for us and we take full advantage of it. 3. Look for coupon books or online coupons/deals. Places like Groupon offer online daily deals year around to different local attractions. 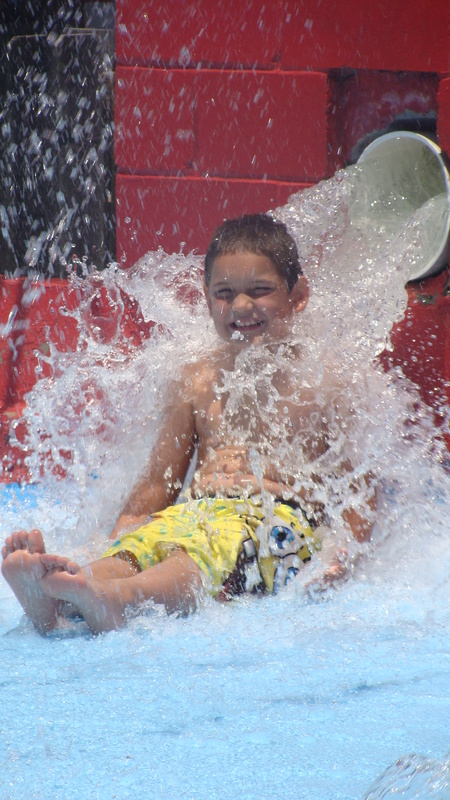 Gulf Island Waterpark offers a free coupon book that is a huge savings every season! Discount for food in the waterpark is naturally my favorite park. 4 Be prepared! Make sue you have sunscreen, towels, extra change of clothing. Even at the zoo my kids love playing in the water. Buying sunscreen at a gift shop is no way to save money. It’s worth being prepared. 5. Make a Mini vacation out of it. Not going on vacation this summer? How about spending the weekend at an attraction site. You can find great deals online at websites like Priceline, Hot Wire etc. Use your Mypoints or Swagbucks on hotel points for another source of discounts. Or you can stay at a local campground and stay several days for a low cost vacation. 6 Swap with your friends or family. If a family member has passes for a local zoo and you have passes for a waterpark take advantage of your facility’s bring a friend day. We can bring a friend 3x’s a summer season for free. Since we have 4 passes that is 12 friend we can invite for free! Other attractions like a Aquarium may have discount days for their “friend” days. No matter how you spend your summer, just have fun and take a break for being overloaded from work to enjoy your family!